Country farmhouse near town and Lake Mansfield. 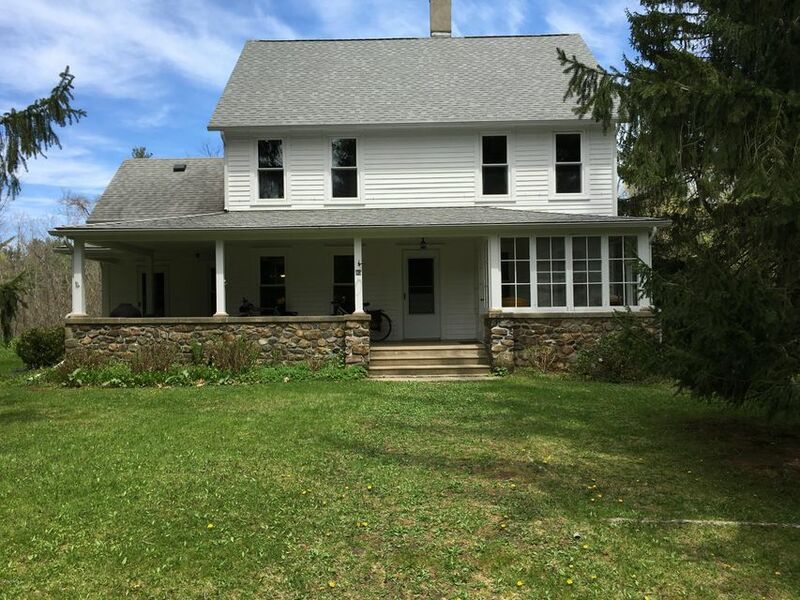 Beautiful handcrafted stone porch, a large country kitchen and wood floors throughout. A separate entrance with guest room or office. High efficiency boiler and on demand hot water, newer roof, exterior paint and gutters. Separate one car garage. Move in condition, plenty of yard for gardens or play.